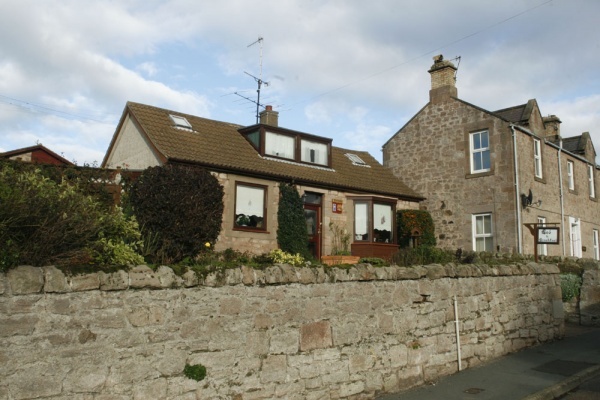 Lovely stone-built cottage in quiet rural village overlooking village green, 1.5 miles from Berwick centre. Village pub serves meals, also beautiful manor-house serves meals. Garden, patio and small sun lounge for guests. Guests made very welcome. Riverside walks. A lovely little village just outside the town of Berwick upon Tweed, and at Fairholm a good night's sleep, more than adequate breakfast and the warmest of welcomes from your hostess. Will certainly be returning when next in the area later this year as a stopping off point on the return journey from Scotland. We've just come back from our time in Northumberland and I have to say that Beth and Syd's Fairholm is one of the best B&B's I have ever stayed in, they could not do enough for us. We travelled up by train and Syd was good enough to pick us up from Berwick when we arrived and take us back when we left - beyond the call of duty. The breakfast was excellent and the accommodation was clean and comfortable. The bed was the most comfortable I'd ever slept in. Not to mention the excellent price per person per night for the ensuite double room (£27.50). Also I should mention the excellent Salmon Inn opposite, not the cheapest place to eat out but the food was to die for! We booked into fairholm bb and it was a great welcome from Beth and Syd to of the best and kindest people you could wish to meet Rooms are very cosy amd warm and the brekkie is fab already booked for easter2013 cant wait to see Beth and Syd again. 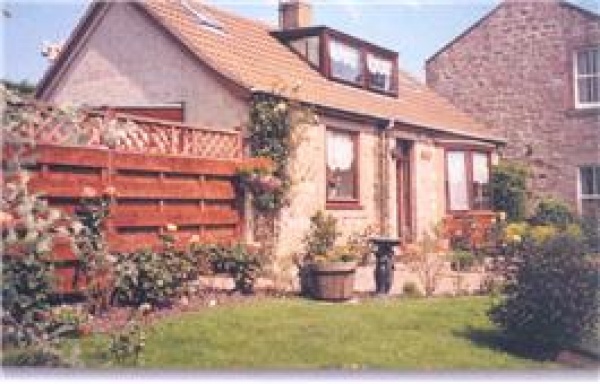 This has been a great B&B in East Ord, near Berwick. The prices are reasonable at £50 per night. The room is great, and the landlady is very attentive. Facilities are good. It is opposite the Salmon Inn, a pub/restaurant. It is right off the main A-road between Newcastle and Edinburgh. A few miles down the road is a Morrisons. Nearby you can get to the Chain Bridge Honey Farm as well as Lindisfarne. We had a comfortable night here on our tour of the area. It is well located and highly recommended for couples exploring the area.